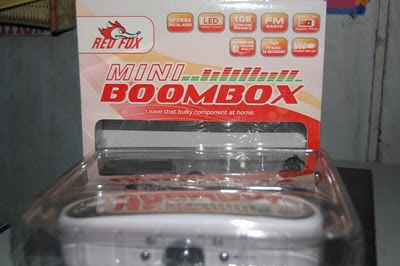 Home Contest Winners Contests RedFox Finally Got my Boombox from RedFox! Finally Got my Boombox from RedFox! In the middle of heavy rains, I went to SM North EDSA and claimed my proze... a brand new RedFox mini Boombox. It was the prize I received for winning the RedFox Blogging Contest. MY entry was entitled "PC and Television Revolution Begins with RedFox eVolve". 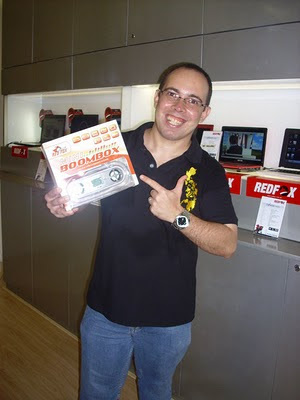 When the winner was announced I immediately blog about it and now I have the boombox. 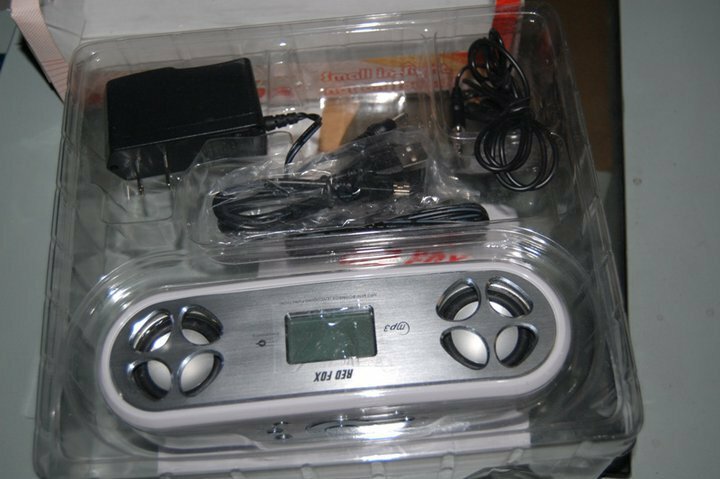 I tested it last night and it's sound was superb, the FM was good as well as other features. I really thank RedFox for selecting my entry. For those who want to win RedFox items just be a member of their Facebook Page.